Budapest was in ruins. Soviet soldiers and Hungarian political policemen patrolled the streets regularly. 'It is impossible to live here.' 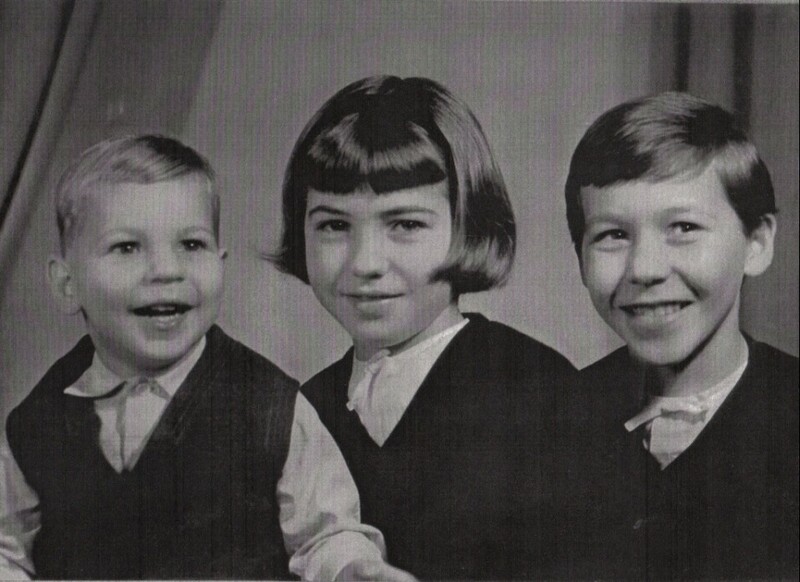 – three Hungarian young men decided to leave the country at the end of November 1956. Ivánfi recalled: "The western border was already under the control of the Soviet Army. Also the Border Forces of the Hungarian Political Police were sent back. The border defence system was under reconstruction.” They didn't have any time to waste. 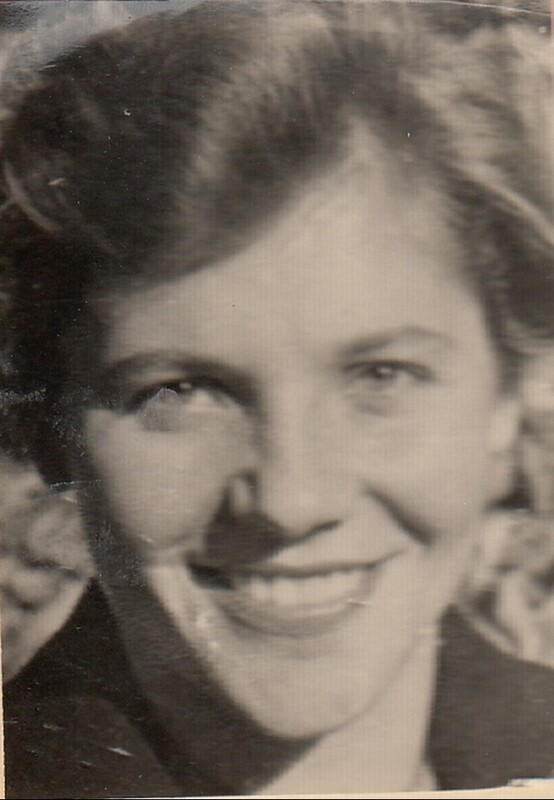 They arrived to Szombathely late in the evening: "It was like a beehive when a thousand people got off the train.” The streets however were abandoned, martial law was introduced, they had to go somewhere until the following morning. 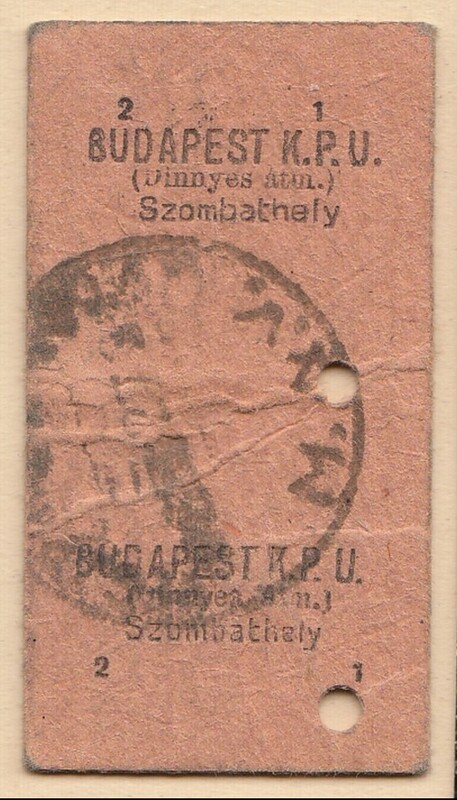 One of the young man, a mechanical engineer, had been to Szombathely some time before and he remembered that there were barracks near to the station where his workers slept. They decided to go there: "They rang. A man came out, he looked at them and asked: ’Are you going to the West?’ They replied: ’Yes.’ ’Just come in!’ He opened the door, then he closed it, he spent the lights and he invited us to the room. He said: ’There are four beds here, you can sleep here. There is general strike in the country, all the workers went away, you can use their accommodation. I can offer you tea and some wine. Let’s sit down and talk!’ The watchman told them to behave very carefully especially at night because the Soviet forces control strictly the border and they arrest the refugees. Next morning before leaving the young man asked the price of the beds. He was offended. ’Do you really think that I ask money from people who are flying? Shake my hand and good luck!’ He said goodbye to us.” On the way to the bus station they saw Soviet soldiers with guns escorting a group of Hungarians. They were the refugees nabbed on the green border: "We hadn’t got an alternative. We understood that we had to resolutely concentrate on our aim.” They got their tickets and they went to Bucsu where their guide was supposed to wait for them. 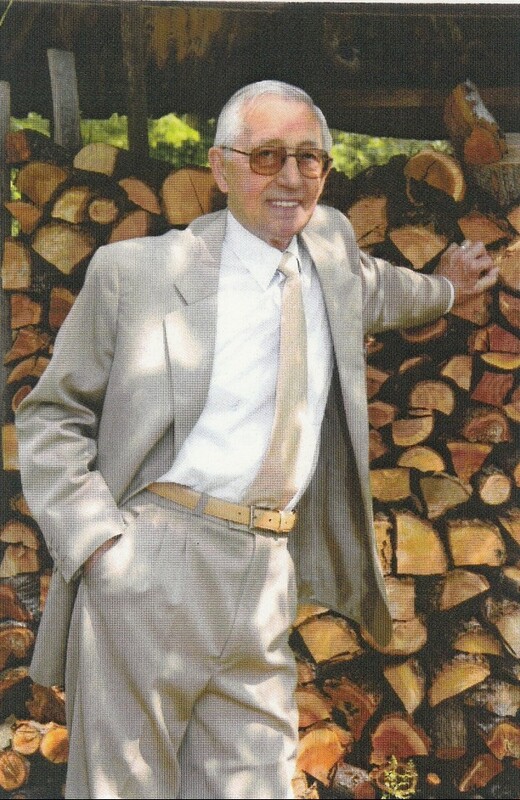 Jenő Ivánfi was born as Jenő Ivancsics in 1929 in Eger. His father was railway engineer, he had to choose a Hungarian family name as a civil servant when he was appointed chief counsellor at Hungarian National Railways. 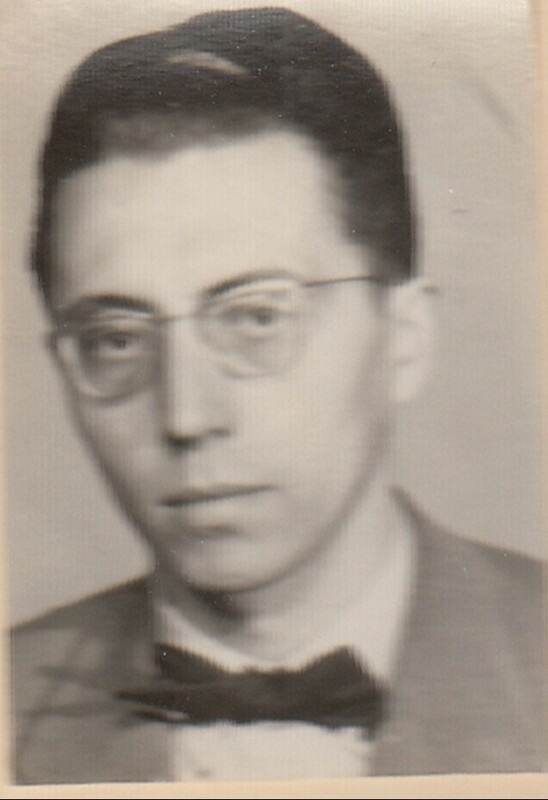 Jenő Ivánfi graduated at György Fráter Secondary School of the Minorites in Miskolc. 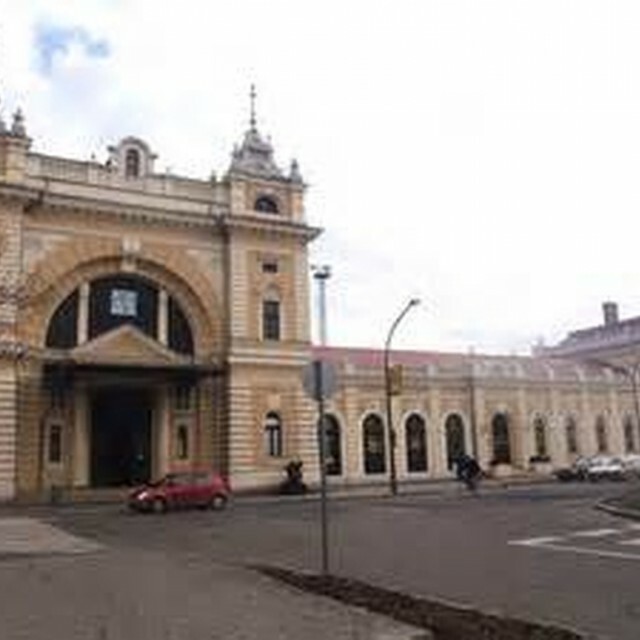 In 1947 he began his university studies at the Science Faculty of Szeged University. Despite his excellent grades he was expelled among the first political victims from the university for having backed Cardinal József Mindszenty in public. In 1949 thanks to his professors’ support he could continue his studies at Loránd Eötvös University in Budapest. He became chemist, he got his degree in 1952, but he could get a job but a working place where others didn't want to go. So he went to work to Borsod Chemical Trust, and was trained in energetics and coal chemicals at the different firms of the Trust, he supervised the construction of the Coke Plant in Kazincbarcika. 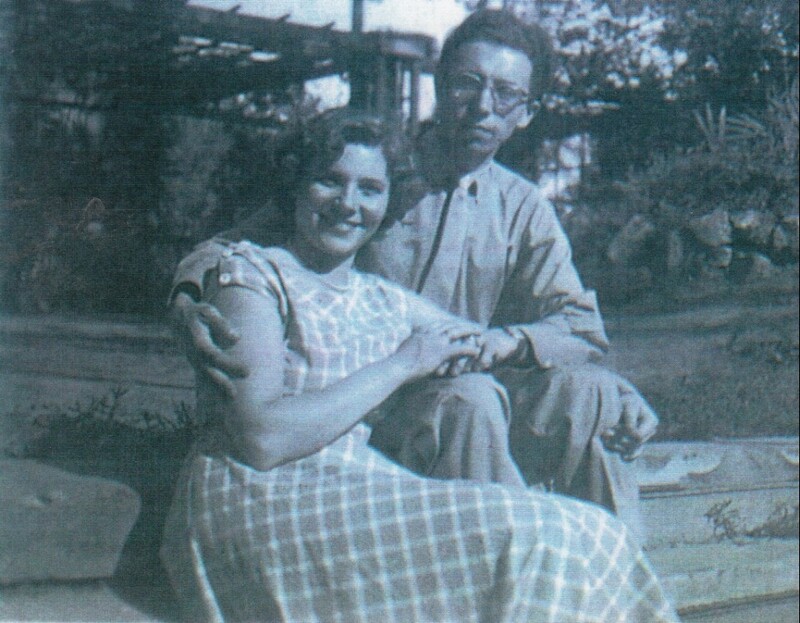 He married Éva Joszt in 1953. In 1954 he managed to move to the new Research Institute for Heavy Chemistry where he worked as research engineer. 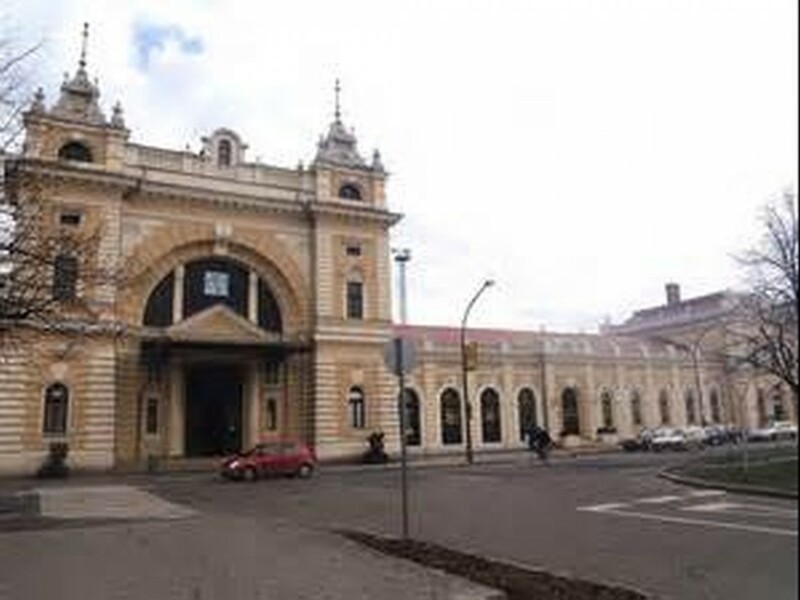 His family, his wife, and his newborn daughter Andrea followed him to Veszprém. 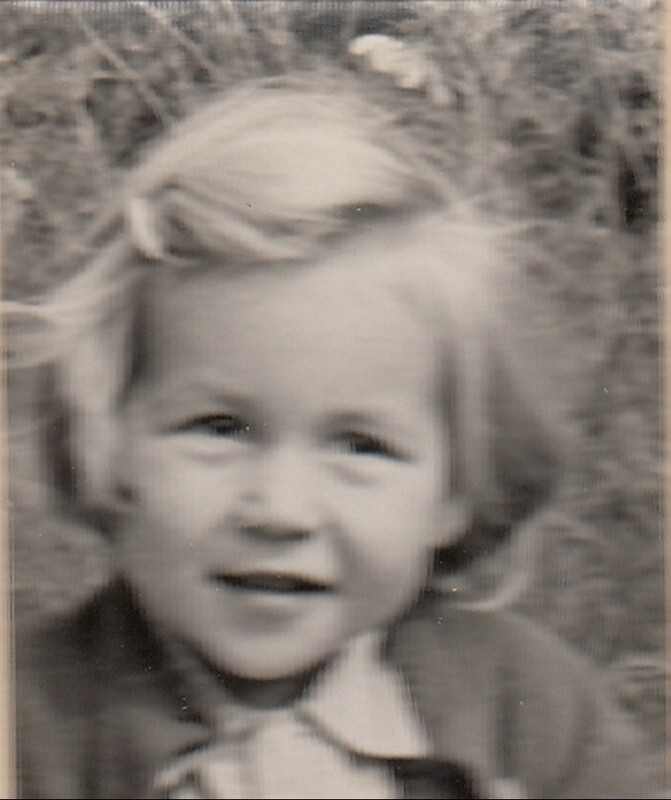 His second daughter Mónika was born in 1956. During the Hungarian revolution he saved the wounded from the line the fire in Budapest and he distributed leaflets. 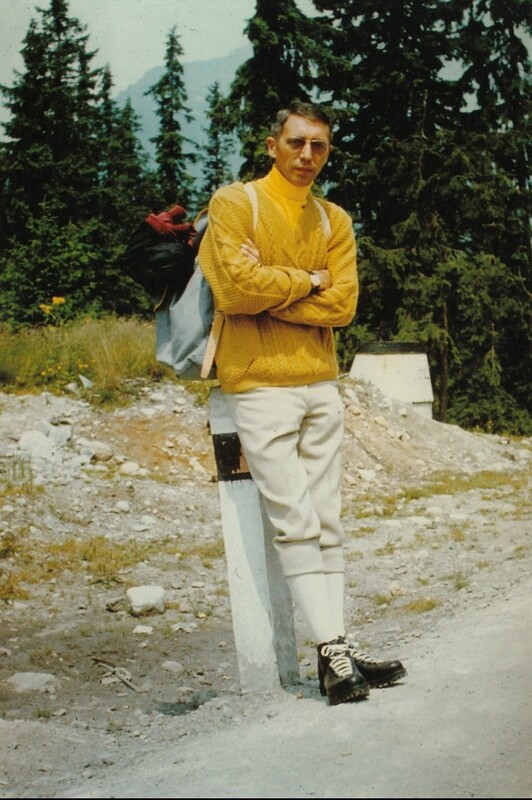 After the Soviet invasion of November 4 some members of his family succeeded to fly to Austria. He decided with two friends of his to follow their example. They left for Szombathely by train. In the train he met a colleague whom he gave the keys of his flat. He met a stranger too, Uncle János, who offered himself to help them to cross the green border. He said he was a former border officer. By his help they managed to cross the Austrian frontier. They got an accommodation in the refugee camp at the fortress of Stadtschlaiding. Jenő Ivánfi and one of his friends who wanted to go on to West Germany was housed in Wien by an Austrian acquaintance of him. They applied for a job immidiately at the embassy of the Federal Republic of Germany. 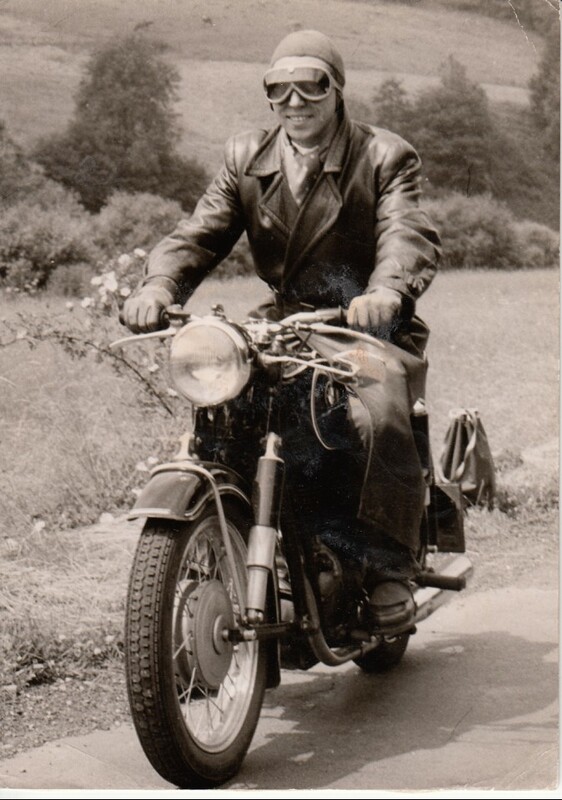 Thanks also to his German knowledge, since December 1956 he was employed at EBV Hauptlaboratorium in Alsdorf, (Germany, before Bundesrepublic of Deutschland), as analytical engineer until 1961. After he had had accommodation and job he asked for the reunion of his family. Nevertheless he got the German entrance permit for them in a very brief time, the Hungarian authorities hindered his wife and his children to leave the Hungarian People’s Republic. So finally in 1961 he decided to rejoin his family and to return to Hungary. He lived in Debrecen. He earned his living as ordure cleaner, and unskilled worker. The political police watched him and contacted him several times. In 1961 he finally got a job at the Stain Factory in Tiszaszederkény of the Tisza Chemical Plants, he became again there research engineer. He regularly published papers in professional periodicals and he was sent to international conferences due to his language knowledge. He soon was appointed the head of the research department. However the political police continued to control him and they tried to recruit him to be an intelligent agent by promising that he could leave the country together with his family. His third child András was born in 1964. In 1972 he asked his placement to Borsod Chemical Trust in Kazincbarcika. Here he was product manager since 1982, and he organized the production of PVC windows on national scale. He retired in 1989. He joined the Christian Democratic People’s Party and led the local organization of it. 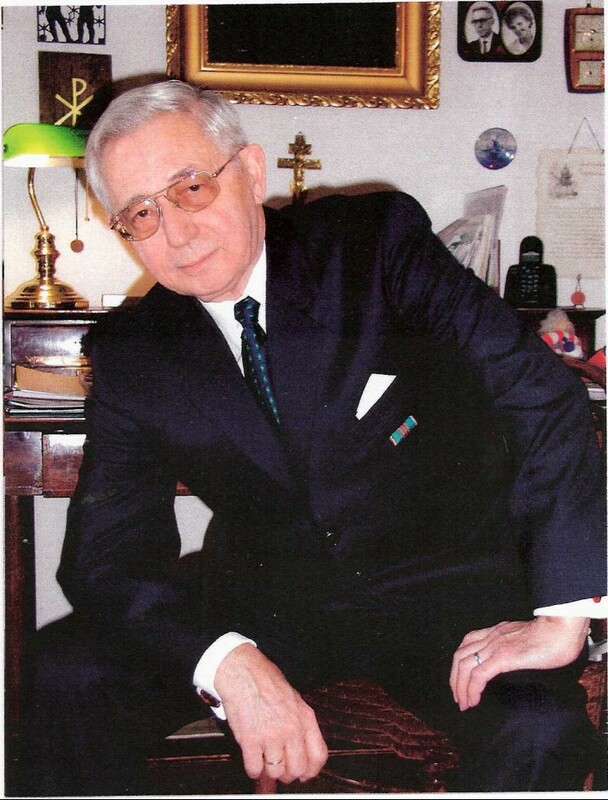 In 1990 he became vice-major of the city of Kazincbarcika. 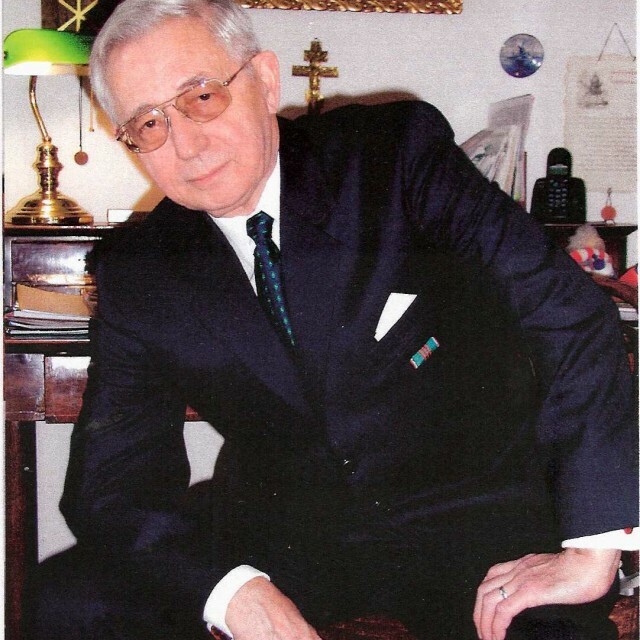 In 1994 he was honoured the Gold Cross of the Hungarian Republic. He lives in Sajógalgóc with his wife in a beautifully restored old house built in the 18th century. 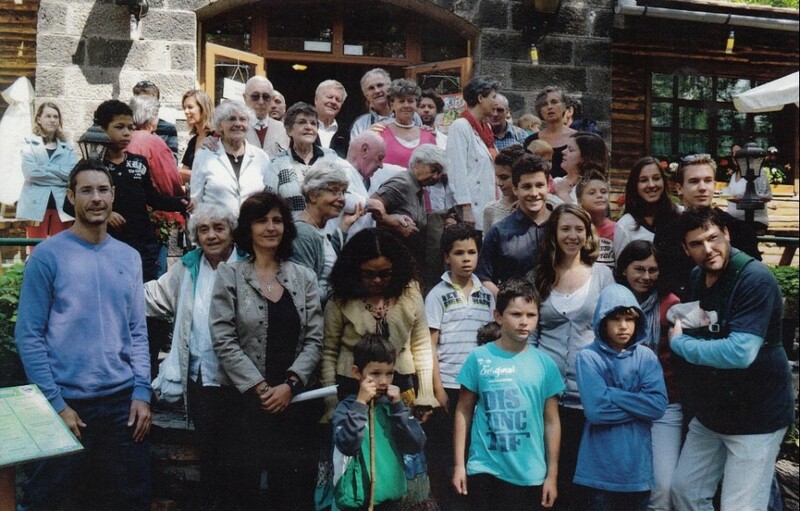 Founder of the Local Circle for Monuments’ Protection, his hobby is the history of the so-called cul-de-sac villages. Szombathely, which is the 10th biggest city of Hungary, is only few kilometers away of the frontier between Hungary and Austria. 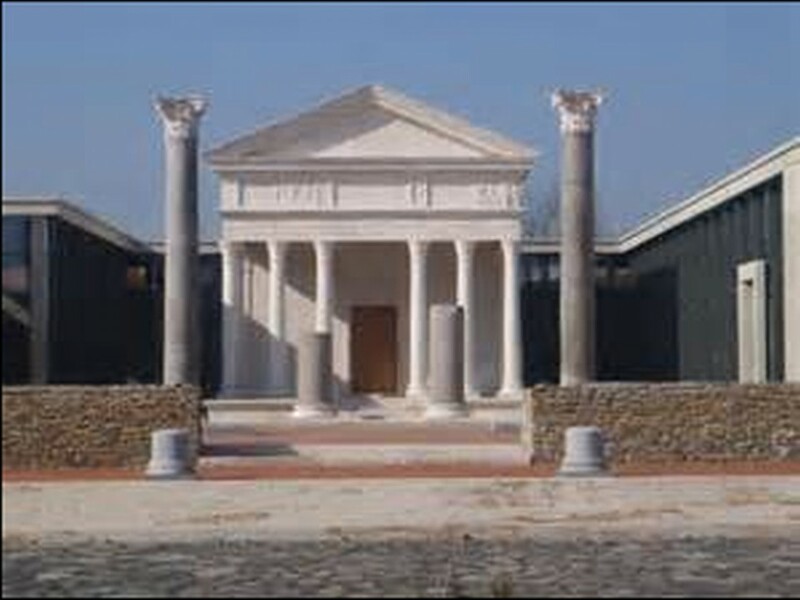 It is considered to be the oldest town in Hungary since it was built on the ruins of Roman Savaria. It has been an important railway junction since the end of the 19th century. 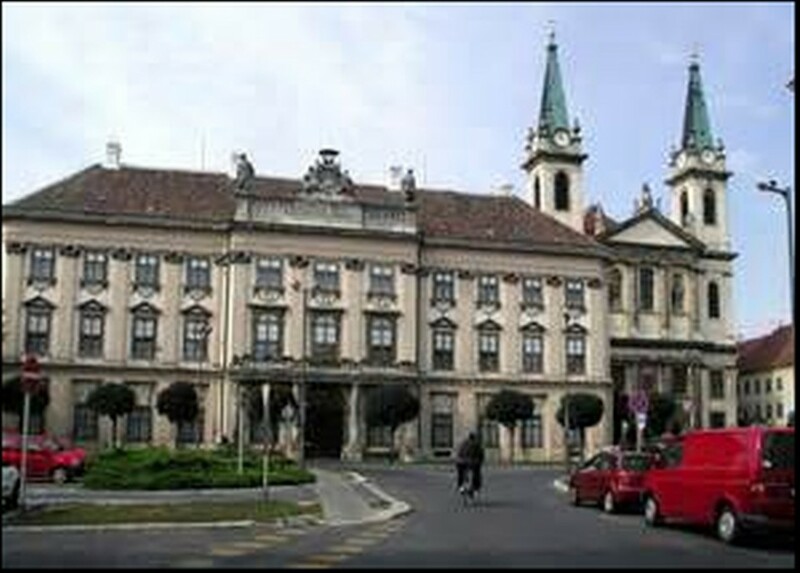 Despite its rapid development at the beginning of the 20th century when the number of its inhabitants became four times larger and the most significant public buildings of the city center were built, Szombathely lost its importance in Western Hungary after the territorial losses decided by the Treaty of Trianon after WWI. 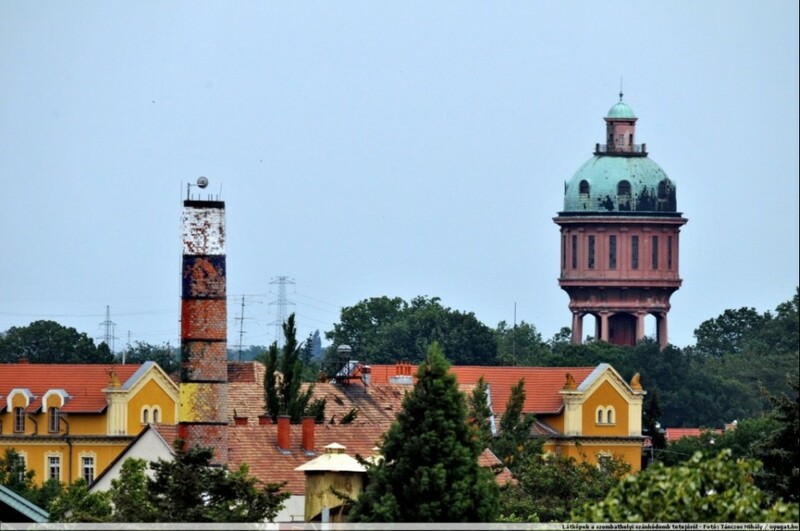 Szombathely was pushed to the periphery of the country the borderline lying merely at a distance of 10 kilometers. Between the two world wars mostly the cultural life of the city progressed, new schools were founded, and the most modern hospital of Western Hungary was built here. In the summer of 1944 the Jewish community of some thousands inhabitants was deported to Auschwitz. 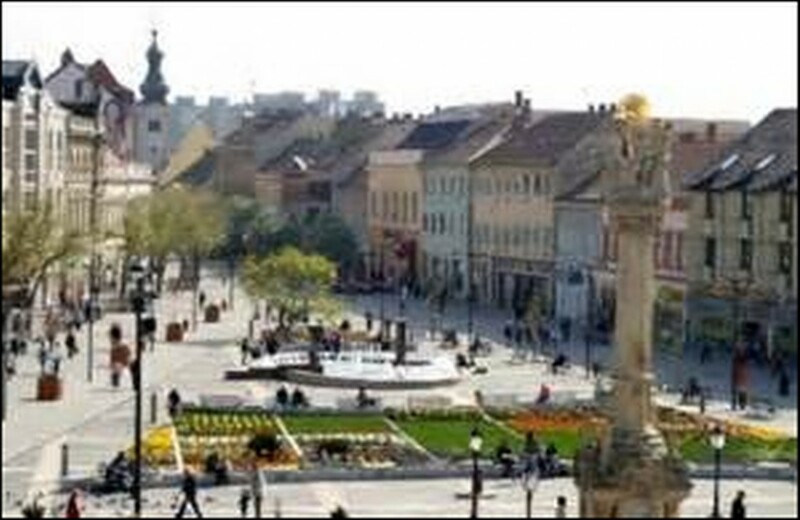 Szombathely due to its geographical position and to its rich infrastructure, (railways, airport, barracks), became as important place from a military viewpoint at the end of WWI. It was one of the main centres of logistics for the Nazi and Hungarian forces in retreat. Thus it was the aim of heavy attacks by the part of the American and British air forces. After WWII the city grew further, it absorbed the nearby villages. New industries settled in the region during the campaign of industrialization of the seventies. 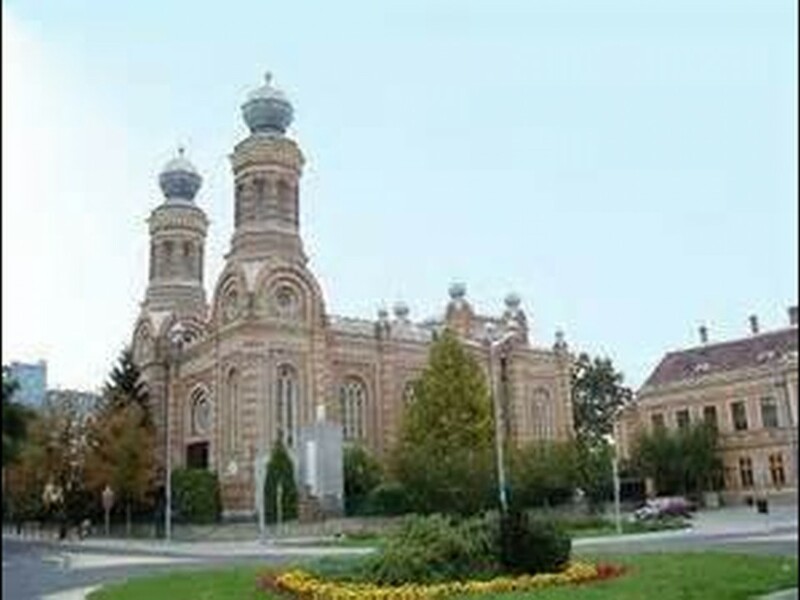 The city life was modernized, among others the old synagogue was transformed to be a concert hall. The main square of the city was rebuilt at the very beginning of the 21th century with the help of European funds.